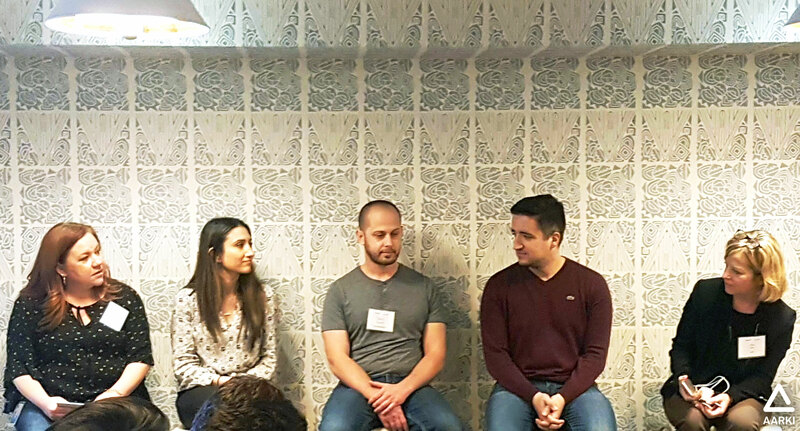 We partnered with MoPub to bring together advertisers from around the city to casually discuss programmatic trends and strategies through a panel talk and fireside chat. The panelists consisted of industry experts from N3TWORK, Zynga, DraftKing, and Aarki. Kristy Barger, MoPub’s Programmatic Demand Lead, moderated the session. The discussion revolved around key strategies, tips and tricks, and the latest product developments in the programmatic landscape. Attendees had the chance to ask questions and share their thoughts about programmatic in the discussion facilitated by Kim Carlson, Aarki’s VP for Sales. 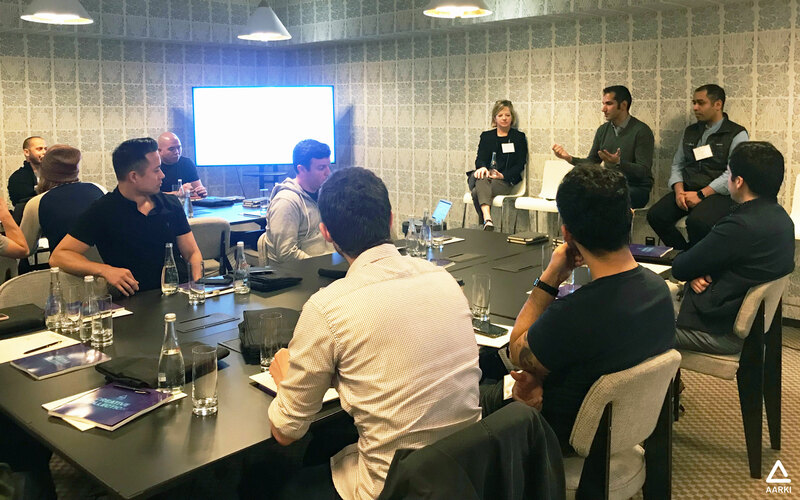 Sid Bhatt, Aarki’s CEO and Anand Ramesh, MoPub’s Managing Director in Americas, shared their industry knowledge and insights. After all the knowledge sharing, everyone had the chance to network and end the night with some drinks and snacks! Wondering where the next Programmatic Connect will be? Watch out for more details coming soon.